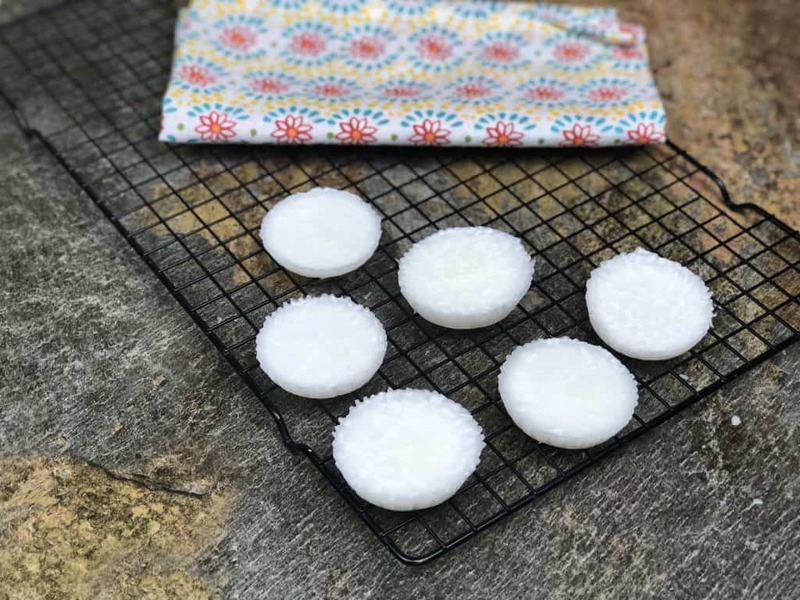 If you are looking for a fast treat you will love this Keto Coconut Fat Bomb. 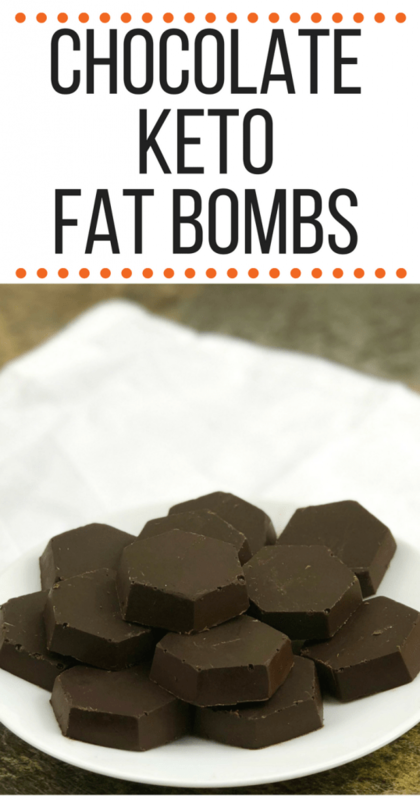 A Keto Fat Bomb is nice when doing a Ketogenic Diet because it gives you a lot of fat with a flavor you love. 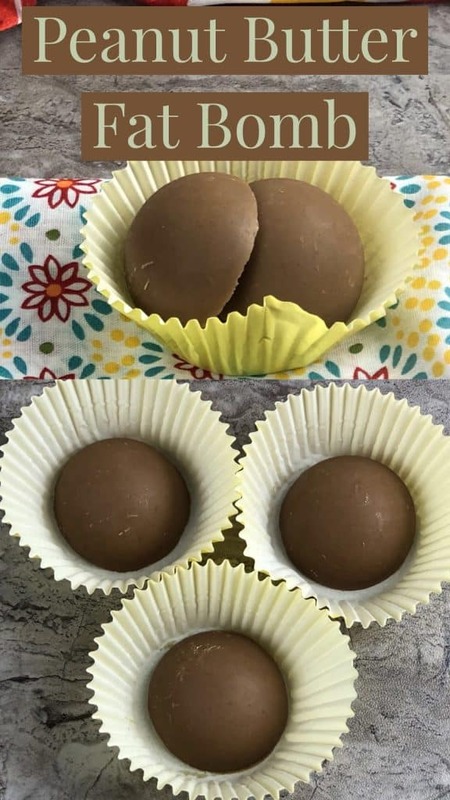 I prefer a delicious Sweet Fat Bomb like our Keto Cookie Dough but some people prefer a Savory Fat Bomb that uses Cream Cheese as the base. 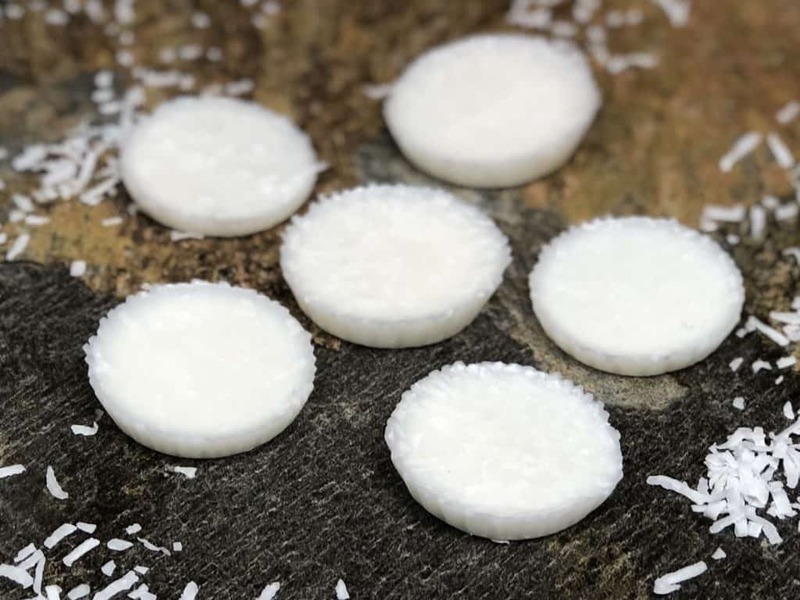 Whatever Keto snacks you choose, make sure and check out Ketogenic Food List to make sure they are approved. 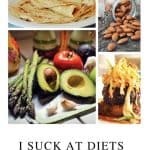 A Keto diet might seem overwhelming when you first start out, but there are so many great tips and recipes that you can find to help make it as easy as possible. 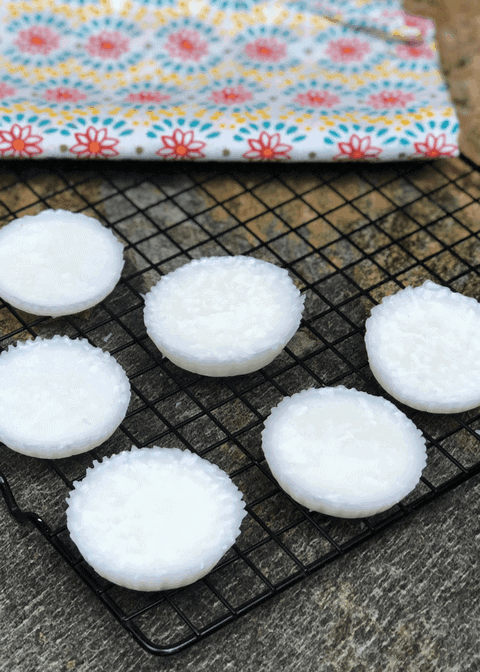 Check out all of our Keto Diet posts for tips and advice for every step of the way. 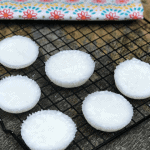 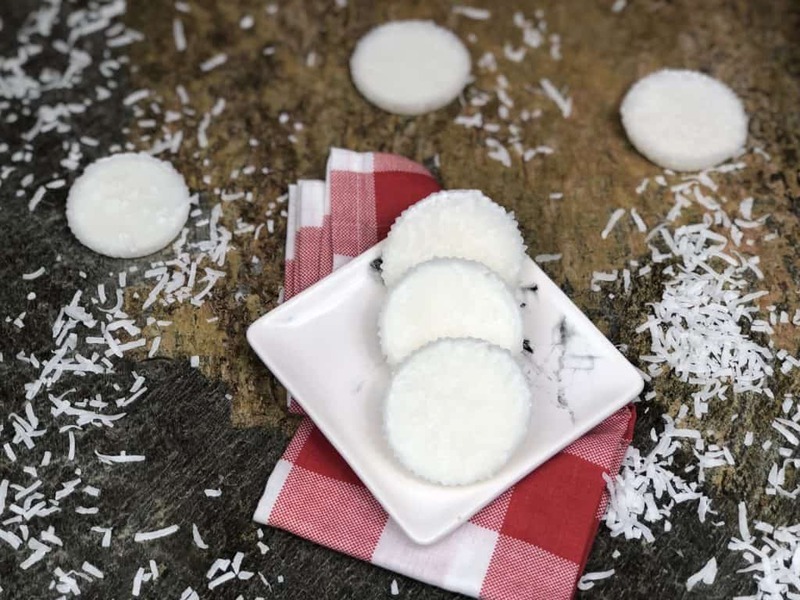 This Coconut Fat Bomb recipe is delicious and one that quickly becomes a regular treat!